a) the oldest son in his family. b) the youngest son in his family. 4. He could have had an inferiority complex, filled with fear and self pity, but he did not. c) bringing in the firewood. a) they listened to the shepherd. b) they didn't listen to the shepherd. 7. 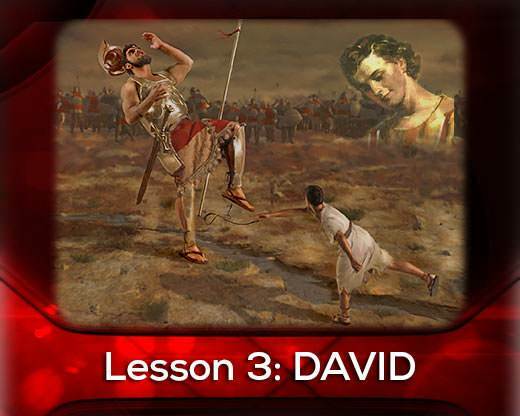 Trust and obey were two important things in David’s life. 8. A person after God’s own heart is one who loves the things that God loves. 9. 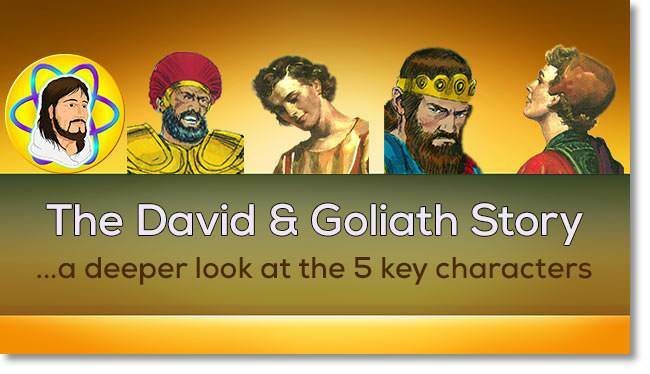 David could trust God for great things because he saw God save him in the past. 10. In the Cave of En Gedi David was tested to rely on the Lord even when he could have saved himself.